WHEN IT OPENED ITS DOORS BACK IN 2001, Astoria Plaza Full Service Residential Suites was one of the pioneers in offering the unique concept of having privately owned residences (condominiums) located within a deluxe hotel and operate under one property name. 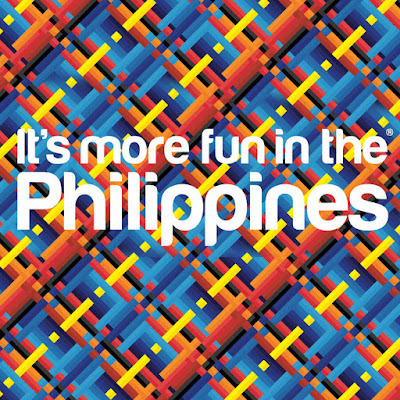 This business model proved to be a huge success in the hospitality industry and now, 15 years later, there are a multitude of other hotel brands / chains with the exact residential / hotel combination of services that also operate within the Ortigas Business District and in new bustling areas such as the Makati CBD and The Fort. In 2010, after nearly 10 years of mastering the rendering of exceptional hospitality services and experiences to its hotel guests and residents, the company made the bold move by opening Astoria Boracay, the company’s first foray into the resort development and operations. Armed with two (2) properties under its stewardship, it was then that Astoria Hotels and Resorts (AHR) was formed. In 2012, after gaining 2 solid years of resort operations and expertise in the country’s top tourist destination, AHR opened Astoria Bohol, one of the most unique of its portfolio of properties in Baclayon. On December 2013, Astoria once again went out of its comfort zone and opened Chardonnay by Astoria, a visionary events centre located off Capitol Commons in Ortigas. In 2014, AHR opened the 5th and 6th addition to its growing portfolio of chic, stylish and design driven properties with Astoria Palawan in San Rafael, Puerto Princesa and the traditional Japanese Restaurant called Minami Saki by Astoria. The Astoria brand chooses to open in tried and tested cities / destinations that already have a market demand, minimizing the gamble of opening in new developing destinations and not capturing the market arrivals and meeting forecasted revenues. This 2015, the 7th and 8th additions to the brand are set to open in March and May respectively: Astoria Greenbelt and Astoria Current. Astoria Greenbelt offers 48 newly renovated rooms at the heart of the Makati Central Business District while Current offers 156 plus rooms in the action packed activity center of the island of Boracay: Station 3. All the 8 properties and establishments of Astoria work with Atelier Almario and Gallego & Associates for its interior and architectural design, making the brand distinct and cohesive in what they promise their valued clients from all over the world. All 8 establishments are also managed by Asian Grand Legacy, a company headed by top hotelier for decades, Miguel Cerqueda. Astoria Hotels and Resorts is headed by its President Jeffrey Ng and its Chief Operating Officer Vivian S. Ng. The taglines for Astoria Hotels and Resorts encapsulate what the home-grown Philippine brand and each of the properties is now known for: Luxe retreats. Incomparable hospitality. Spectacular destinations. 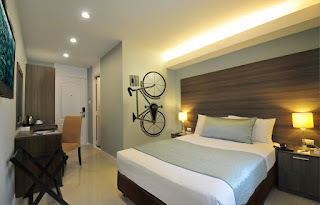 Visit www.astoriahotelsandresorts.com and view the virtual tours of each of the properties to get a feel of the ambience of what Astoria offers its guests.